When you start to work with architecture or the construction business as a whole, you will find yourself dealing with multiple softwares. You will have to manage data from softwares producing technical drawings, construction details (BIM), or conceptual designs. We also have the marketing material produced by incredible tools like Blender. From time to time we see a new player in the market that will challenge established tools with new ideas that might benefit everyone's workflow. One of the biggest surprises from last year was BricsCAD Shape, which is a freeware with a focus on conceptual design. 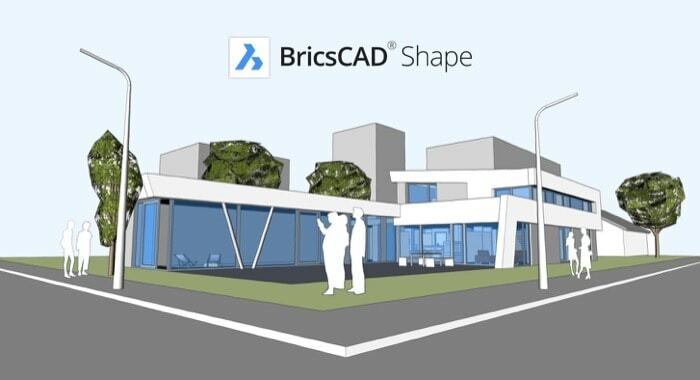 Just a couple weeks ago BricsCAD Shape received an update and is now on version 19. The BricsCAD Shape has a clear focus of overtaking the market that once was from SketchUp. You will find that a lot of architects and designers still uses SketchUp for being comfortable and fast to make 3D models for conceptual design. With time, a lot of essential features from SketchUp like the ability to import DWG files became exclusive to the Pro version and that drive people away to other solutions. And we believe that BricsCAD Shape is a perfect replacement for SketchUp, especially if you are looking for features that have a clear focus on the architectural and construction business. The new version of BricsCAD Shape has a killer feature that might change the way you work. It now can export FBX files! All that features from a freeware tool that will even enable you to edit the files! For professionals that must handle DWG and SKP files, it is incredible to have that data saved as an FBX file! You can send easily send the designs to Blender or any other software! You won't need AutoCAD or SketchUp to make file conversions to FBX. Even if you choose not to use BricsCAD Shape for your conceptual designs, you probably will want to install the software to handle file conversions. It is easily one of the best freeware tools for architectural visualization artists or anyone in the construction business. On top of that, you still have a full 3D conceptual design tool for your projects.  @ desmond – it’s all about BricsCAD SHAPE, which is free.